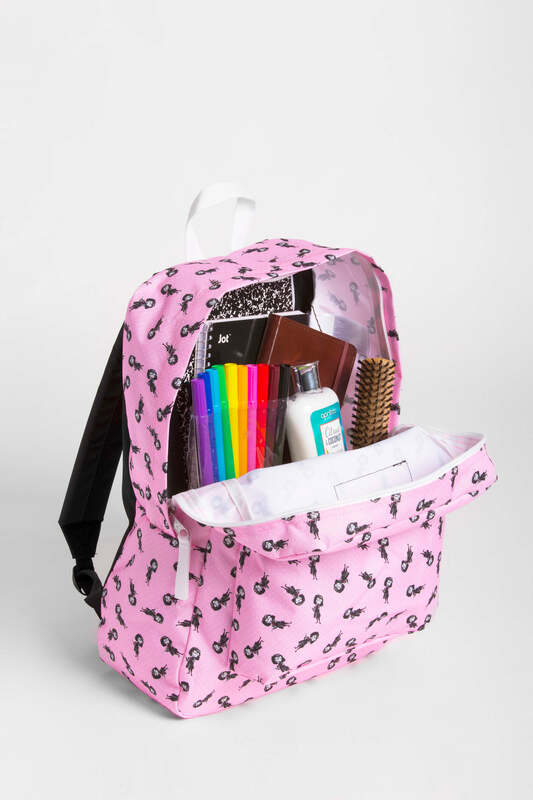 Every middle school student needs a back to school backpack. Since there are so many different middle school backpacks on the market, it can be tough to narrow down the options and pick the best ones. This guide provides knowledge about the best backpacks for boys and girls ready to enter middle school. The best backpacks for girls and boys can make a difference, especially in middle school. Often, middle school is the time when students are starting to take home heavier textbooks instead of leaving them in the classroom. As a result, girls and boys backpacks in middle school need to carry quite a bit of weight. The best backpacks for school will distribute that weight evenly, ensuring that students aren’t uncomfortable. A school book bag should have padded and wide straps, which helps to prevent the bag from digging into the shoulders. The wrong backpack can put pressure on nerves in the back or the shoulder, and it can also cause neck pain. Clearly, the impact of a good backpack is significant. Ideally, for a middle school student gets the job done without causing any side effects. Instead of supplies getting wet, the right waterproof backpack keeps everything dry. Instead of losing items on the way home thanks to a zipper that doesn’t stay in place, the right backpack keeps everything secure. 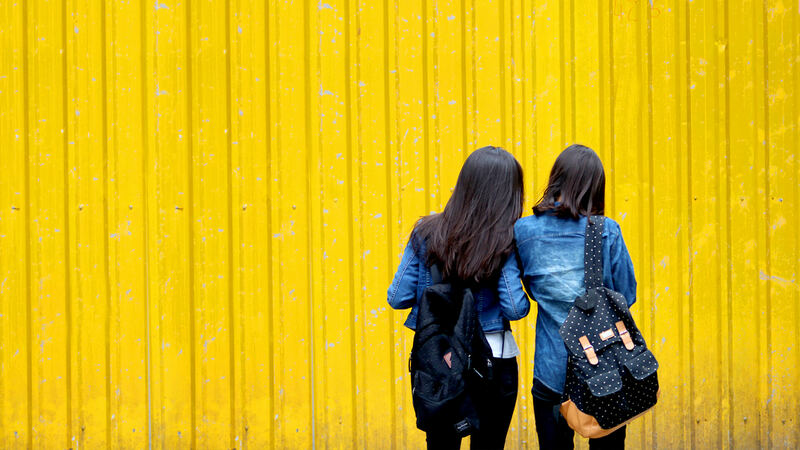 Ask any middle school student, and they will probably also tell you that there can also be a pretty important style impact if you have the right backpack! Middle school students might choose their backpacks because of the way they look, but these bags also have to be functional. After all, backpacks for girls and boys need to hold a lot of supplies on any given day of the week. Jansport backpacks might catch your eye because of their classic design and bold colors, for example, but they can also hold plenty of schoolbooks. Textbooks, binders, and notebooks can all take up a lot of space, so it is important to find a backpack that has enough volume for these larger items. Fjallraven backpacks are a top pick for many middle school students because of the rectangular design of the Kanken backpack. The unique shape of the Kanken backpack ensures that even the biggest binders can fit into the backpack and get zipped up, protecting school supplies from the elements. Of course, your backpack for school will hold a lot more than just books. It should be waterproof because many middle school students put electronics in their backpacks. It is common to have an iPad, an iPhone or even a laptop in your backpack, and those items should be secure in a waterproof backpack. Many middle school students also bring along snacks or drinks from home, so backpacks should have enough extra space to fit a school lunch. In middle school, there is still plenty of time for fun. Backpacks for school students need to be functional and hold the required books for school, but they also need some extra space for the joys of life. Students might need room for an extra jacket to add style to an after-school club or space for a new toy to show off to their friends. Ample space is key because there are so many things students may want to take to and from middle school. There are plenty of features to look for when you’re buying backpacks for middle schoolers. Whether you’re buying boys backpacks or backpacks for girls, back to school backpack colors matter! Every middle school student has his or her own color and pattern preference, and that choice is entirely subjective. Fortunately, Herschel Supply Co backpacks come in a wide variety of colors and patterns. 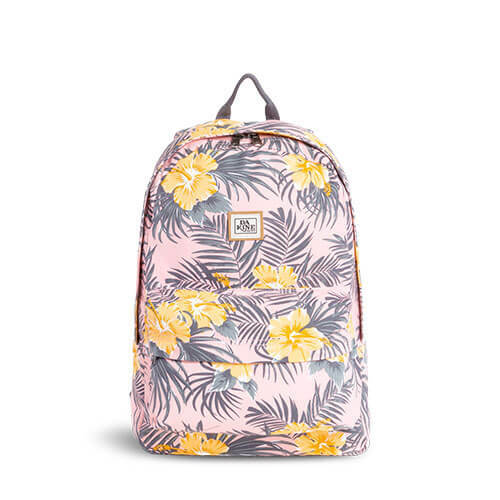 Whether you’re searching for bright yellow, a chic leopard print or a tropical pattern, there’s a backpack out there that fits the description. Black fashion backpacks are very fashionable among middle school students as well. If your middle school boy or girl wants to kick it up a notch, Sprayground backpacks are known for their out-of-this-world patterns and designs. Another feature to look for is durability. Although many middle school students get a new backpack every year, a backpack can still take quite a beating over the course of a school year! SWISSGEAR backpacks are designed to last, so they use durable materials that won’t come apart at the seams throughout the school year. The North Face backpacks sometimes come with extra features that increase storage for items like jackets or binders. Bungee cord straps at the front of the backpack are a great way to store a few extra items once the backpack is already full. If your middle school student often comes home with items in their hands, this can be incredibly helpful. Backpacks from The North Face often come equipped with water bottle compartment, which is the ideal way to store your water bottle when going to or from school. There are many popular backpack brands to choose from, but Vans backpacks deliver consistent quality with plenty of classic, old-school flair. The brand is popular with skateboarders, but parents also love features that range from zippered pockets with organizers perfect for pens, pencils and a cell phone to padded shoulder straps for maximum comfort and support. With so many backpack brands on the market, how can you grade the quality and the reliability of a backpack? One way is to look at reputation and brand longevity. Brands like Jansport have been making backpacks for decades, which is a good sign that customers are consistently happy with their products. Next, think about durability. It’s obvious, for example, that Dakine backpacks look fantastic and give off a cool surfer vibe. But at the end of the year, are they still holding up for your middle schooler? If so, then you know that the brand delivers both style and substance. There are 365 days in a year and the Dakine 365 Canvas 21L backpack can take them all on. Sleek, simple and functional, this backpack has everything you need and nothing you don’t. The dual compartment design includes a 15″ laptop sleeve, a smaller front pocket, padded shoulder straps and a bottom panel to make sure both you and your backpack stay comfortable! It’s also worth exploring which brands get great backpack reviews online. The Kanken backpack, as just one example, is widely popular and gets high reviews around the world. That might be a good indicator that the quality is on part with the design. Ultimately, you have to judge a backpack based on the needs of the middle school student. Some backpack brands are suitable for a girl who only has a few textbooks to take home, but a boy with a lot more school supplies will need more volume and wider, padded straps. Middle school backpacks can vary a lot, but there are certain brands that students love year after year. Armed with the knowledge in this guide, you’ll be ready to pick out the perfect back to school backpack for any middle school student.